Strawberries, blueberries, raspberries help in joint wear. In these fruits are present the vitamin C that keeps the free radicals - molecules that damage the cells produced by inflammation. Research has shown this food for joint pain can help prevent arthritis, slow its progression, and relieve pain. Also, vitamin C also plays a significant role in the formation of collagen , natural supplements for joint pain , a key component of cartilage and bone. Other foods rich in vitamin C include orange, guava, broccoli, pineapple and papaya. 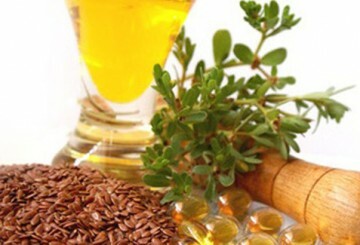 Use of flaxseed oil as supplements for joint pain. It reduces pain due to any inflammatory condition. Omega-3 fatty acids present in flaxseed (or linseed) are the healthiest sources of fats for people with arthritis or other inflammatory diseases. These fatty acids Stimulate the production of body chemicals that help control inflammation - in joints, blood circulation, and tissues. You may notice a reduction in joint pain just by adding 1-3 tablespoons per day of flaxseed oil in your diet. Certain varieties of fish such as salmon, tuna, sardines, mackerel and anchovy are rich in omega-3 fatty acids that can decrease inflammation and relieve joint pain. Also, some of these fish (such as salmon, mackerel, sardines and herring) are also rich in vitamin D. Vitamin D is essential not only for maintaining bones but also for other functions of the body, including joint health. Studies have shown that obtaining adequate amounts of vitamin D reduces the risk of rheumatoid arthritis and osteoarthritis. This Turmeric food for joint pain is Indian spice commonly found in most kitchens contains a powerful, non-toxic compound called curcumin. That has been proven to contribute to health by providing anti-inflammatory properties. Take half a teaspoon of hot water at least three times in a day. Soy is a rich source of isoflavones, which are plant hormones with anti-inflammatory function. You can find this food for joint pain in the form of soy milk, soy curry, and even soy chapattis. The monounsaturated healthy olive oil fat is used by the body to produce natural anti-inflammatory agents. We can find Olive oil in polyphenols, which are known to have anti-inflammatory, antioxidant and anticoagulant actions. 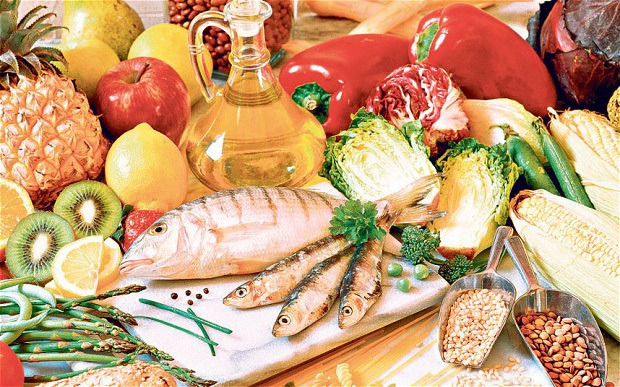 Add olive oil to the diet by using it in place of other vegetable oils. Ginger is rich in anti-inflammatories that help reduce joint pain. I used it as a seasoning in food or drink in tea. A study published in the Journal of Nutrition found that a probiotic (friendly) bacteria such as Lactobacillus. Lactobacillus found in yogurt offers remarkable preventive and curative effects on pain and arthritis. Also, probiotics help keep harmful bacteria, yeast, and mold in the digestive system away. An overgrowth of harmful bacteria and yeast in the digestive system is called dysbiosis and is related to rheumatoid arthritis. 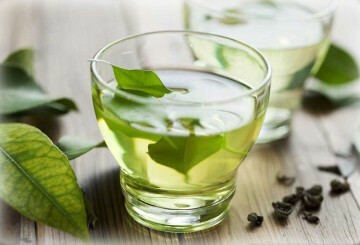 Flavonoids in green tea are potent natural anti-inflammatory compounds that have been shown in several studies to reduce joint pain caused by arthritis. nuts and sesame seeds also contain anti-inflammatory fats like omega-3s. The Chinese appreciated the properties that enhance the immunity and anti-inflammatory properties of mushrooms since ancient times. Fatty foods, foods that composed of satu﻿rated and trans fat﻿s, sodas, sugary juices and processed foods. As they tend to aggravate the pain situation and hurt the joints, avoid them and consume the above foods to keep you healthy! Always to consume food for joint pain that mention above regularly. 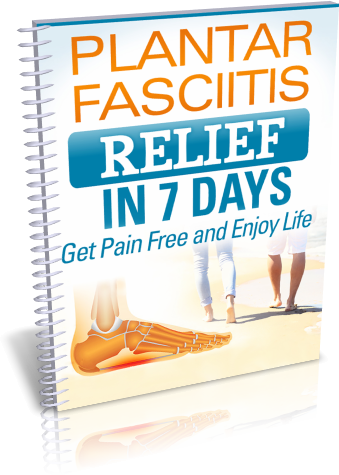 It will help you prevent arthritis, reduce its progression and relieve pain. I didn’t know that there were so many different supplements and, vitamins, minerals, and nuts that could help with different things. Like you explained, fish oil can help with joint pains. I think that it would be important to know all of the different supplements and their use to ba able to use them when you need to.